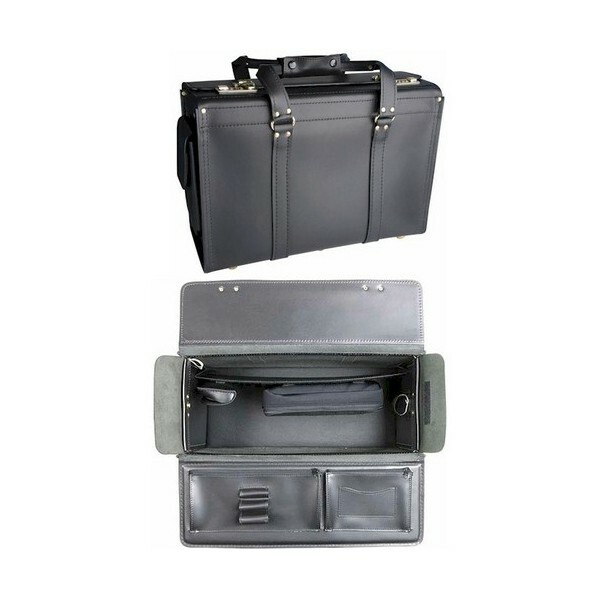 Perfect as a catalog case, lawyers oversized briefcase or a pilot case. Top grain 2.4mm extra thick Cowhide. 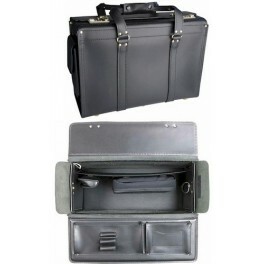 Double strap handles with padded leather wrap to hold them together.